MS Paint, and a picture of my car I was able to change my default arrow to my car. Do you mean share the result or how I did it? I will start right away on similar project. 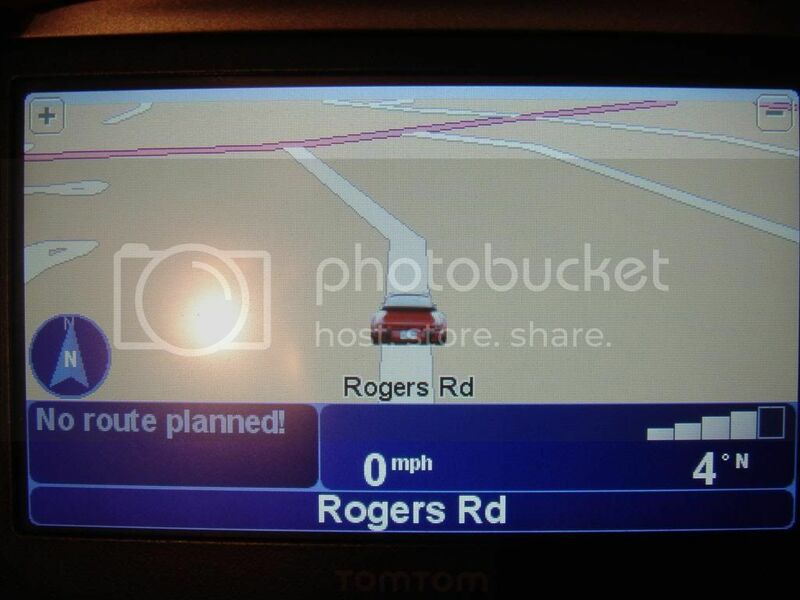 I have the entire Garmin vehicle library on my nuvi, and can't say I care for any of them. Nice job and nice car too. BTW, The car is off the road because I'm in my office. another great addition to the FAQ area. 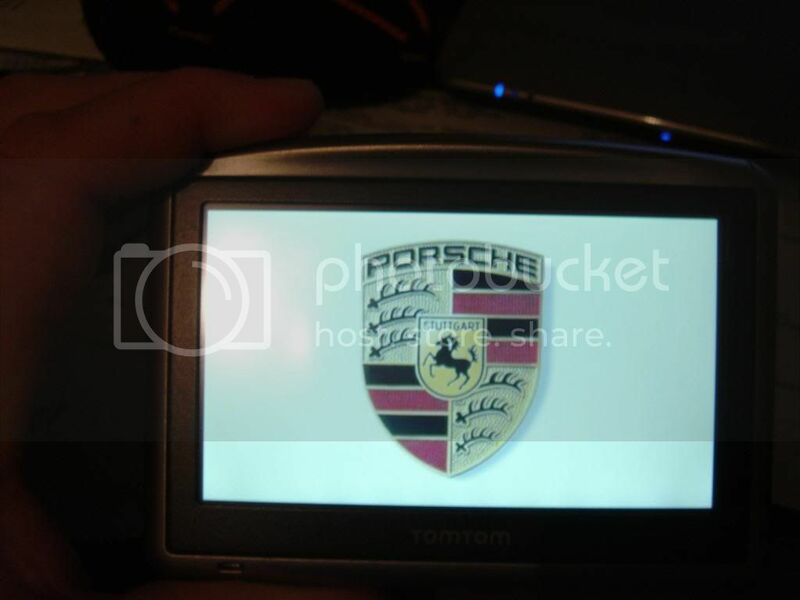 Just be aware that the actual image placed on the device is a 24 bit bmp NOT jpg as shown above. 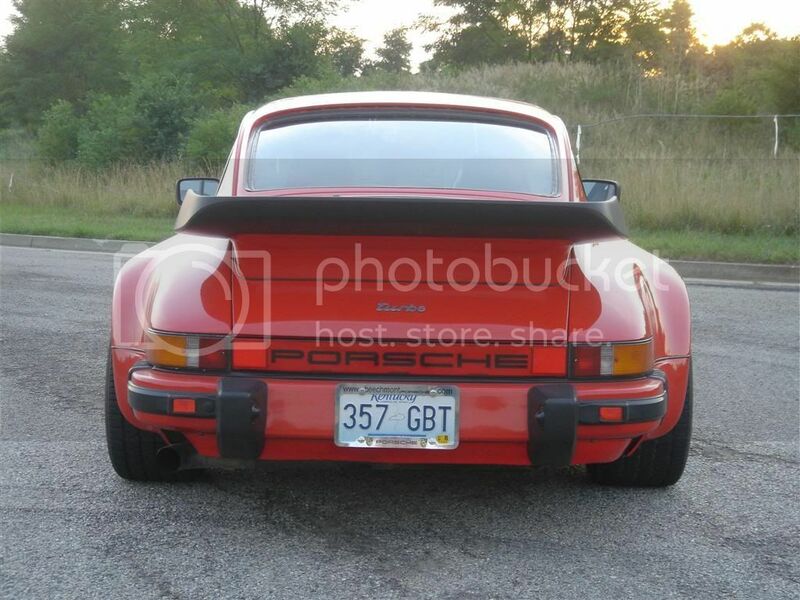 For some reason it changed to jpg when I uploaded to my image host. Good stuff there. Pretty much the way I did it. Thanks for sharing man. I'll give it a shot. 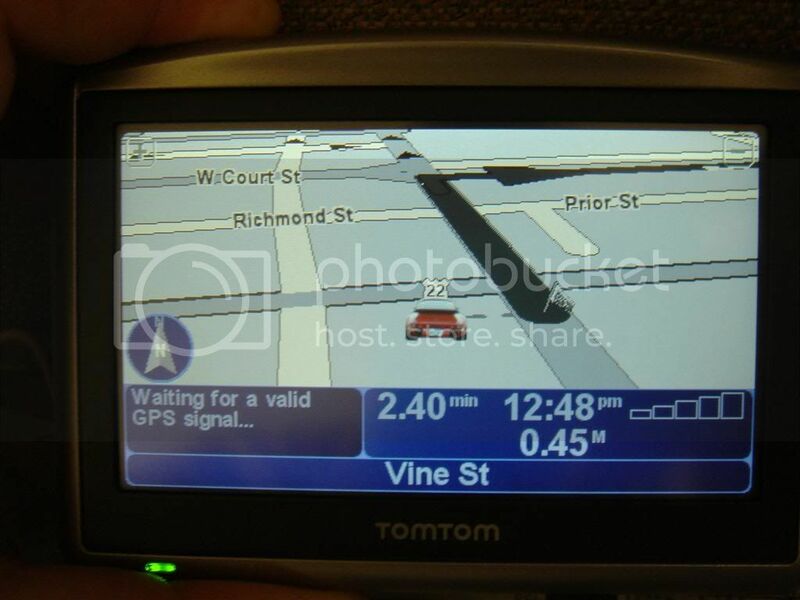 Does anyone know if this works on the PDA Version of TomTom? So far only TomTom 7 (default support) and some limited PNA (TomTom one xl etc, had custom loader support). I am very interested in the steps you took in MS Paint to create the bmp image from your photograph. THANX. FYI, with the newer Navcores, there is no need to use the web site quoted above. MS Paint, Corel Photo-Paint or Adobe Photoshop is all you need. I really like the Garmin 360, nice form factor.Not sure if it’s much better as a GPS than the 200 series, didn’t do a side by side, but has SIRFIII and other features that the 2XX don’t have. Anyone have a problem changing the default vehicle. On mt Tom Tom ONE 130S, no matter which vehicle I choose it only uses the default vehicle. I wouldn't mind sharing a few 'vehicles' I made for my TT VIA 1535. Big Foot, Patrick Star, Spongebob, and a flying witch. If anyone would want to see them, how would I share? And I'm having a blast making them. If anyone has something they want, I'd be willing to try. You can upload the image files to a site like ImageShack and then post their links here.